Deb's Den Welcome! 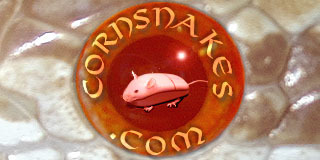 Here you will find photos of my snakes, breeding plans, snakes for sale, etc. Plus, some general conversation, sharing, &/or discussion. Just passing though, but he is a very beautiful snake. Fire Stripes are beautiful snakes ... can't blame you for wanting one. Keegan is by far my favorite Sunglow on this forum Deb! Have any updates? Not yet, but I will have to do an update. In fact, have to do quite a few updates, etc. Have just been so swamped for awhile. Hopefully, things will be slowing down, a tad, here soon. Keegan is stunning. His orange color is vibrant. Very nice.